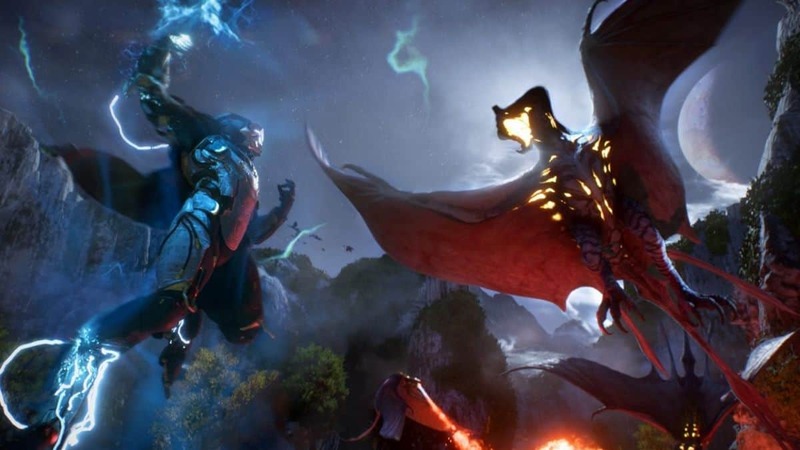 Anthem developing studio BioWare is currently going through another PR nightmare thanks to an exposing report from Jason Schrier. Kotaku’s report revealed a broken development model within BioWare and the crunch-time culture breaking down employee mental health. The article went live yesterday only to see a dishearting response from EA/BioWare leadership. People in this industry put so much passion and energy into making something fun. We don’t see the value in tearing down one another or one another’s work. We don’t believe articles that do that are making our industry and craft better. The full statement from BioWare is a punch-in-the-gut for those hoping for change at BioWare. Schrier contacted many BioWare developers, many different from the ones he spoke with for his piece, and most are disgusted by how BioWare choose to handle the situation. Releasing a heartless PR statement isn’t sitting well with company employees nor is it doing anything to boost morale. During the development of Anthem, many developers working on the game left the studio either permanently due to stress or went on “stress leaves” for months (some never came back). The internal culture of BioWare is affecting how employees work, the process is difficult especially when working under incompetent leadership. Relying too much on “BioWare magic” (which internally means trusting their ability to pull off tasks in crunch time) has burned out many at the studio. So instead of relying on a clear process and build things sequentially, everything was left on faith that it will come together in the final few months. On top of internal conflicts between the developers and creatives, the pressure of EA and BioWare leadership made things unbearable at the studio. But things could get worse as EA and BioWare could be open to lawsuits for lying, presenting fake Anthem demo at E3 2017. The demo was created to impress then CEO Patrick Soderlund who later left the company after taking millions of dollars in bonus. But Anthem was doomed from the start and that too is thanks to Soderlund. In order to save third-party engine licensing fee, Sonderlund forced the use of Frostbite Engine across all EA studios. Frostbite is an engine mainly created to develop FPS games like Battlefield. Even after modifications, BioWare couldn’t come to grips with its “razor blades,” a term used by BioWare developers to describe the engine kinks. Kotaku’s Anthem piece was expected to change the internal culture of not only BioWare but EA overall. However, the statement from the studio isn’t making anyone hopeful for change. This is a developing story so we will have more updates for you in the near future.